What types of wedding outfits does your brand offer? 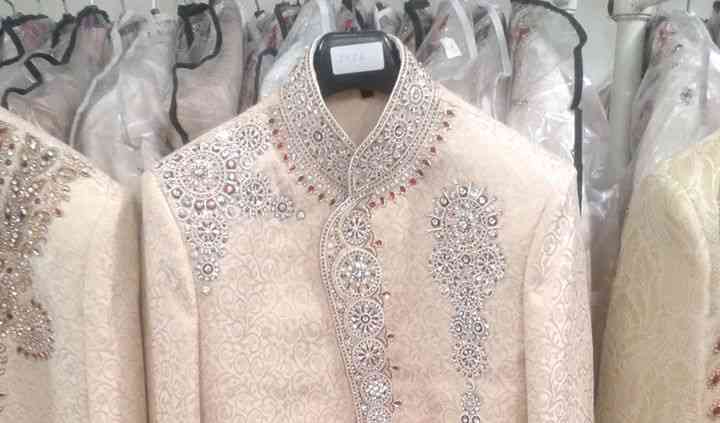 Sherwani on Rent is an apparel retail store that specializes in wedding sherwanis. The store is located in Lajpat Nagar-2, New Delhi. They provide excellent designs, heavy embellishments and rich fabric materials to tailor and customize your befitting outfit that is designed for the occasion. 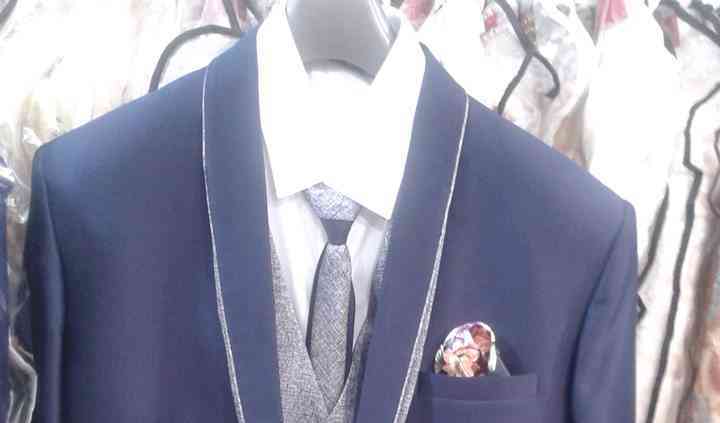 All their menswear designs have a charming look to sport on any special occasion making every man stand-out. Sherwani on Rent makes your look more personalized reflecting the customer's style and personality. 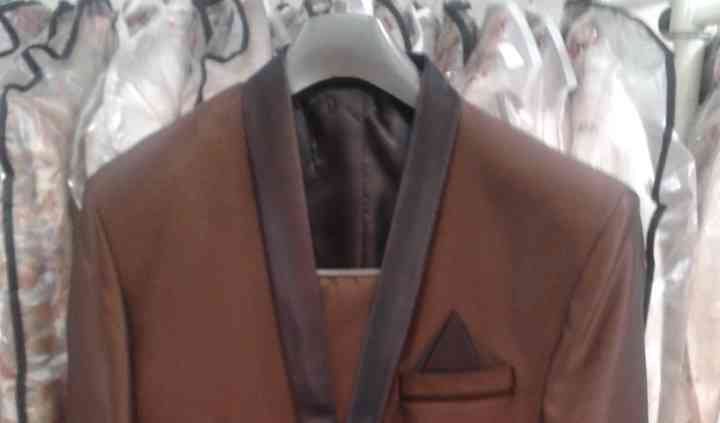 Each outfit is customized by the occasion but with the aim to provide you a good fit and be equally comfortable. They design outfits blending elegance with modern chicness. Their sketches imbibe the concept of creating a style statement with each and every ensemble.